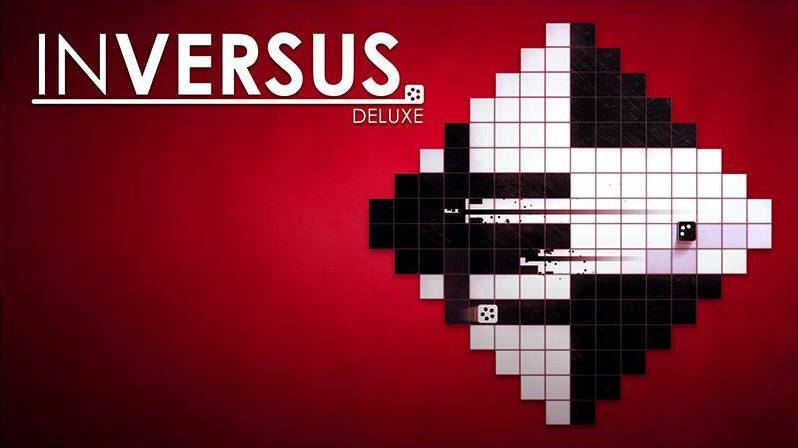 Hypersect set a release date for Inversus Deluxe today. On Switch, the game will be out via the eShop on September 28. Pricing is set at $14.99. 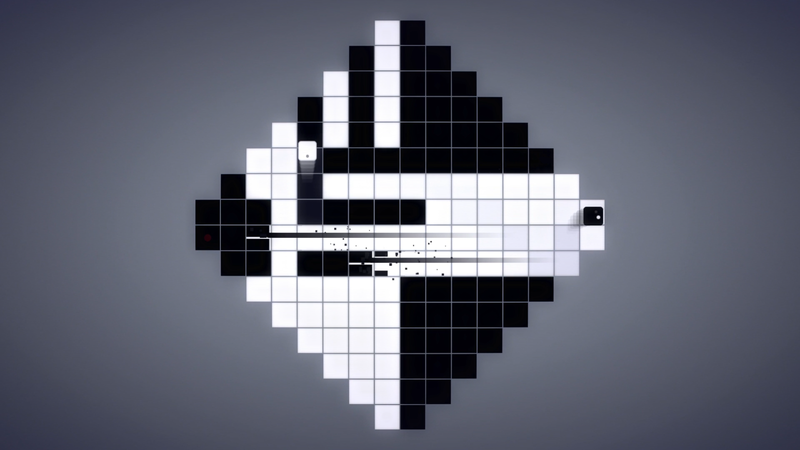 Inversus Deluxe is a negative-space shooter that supports up to four players. 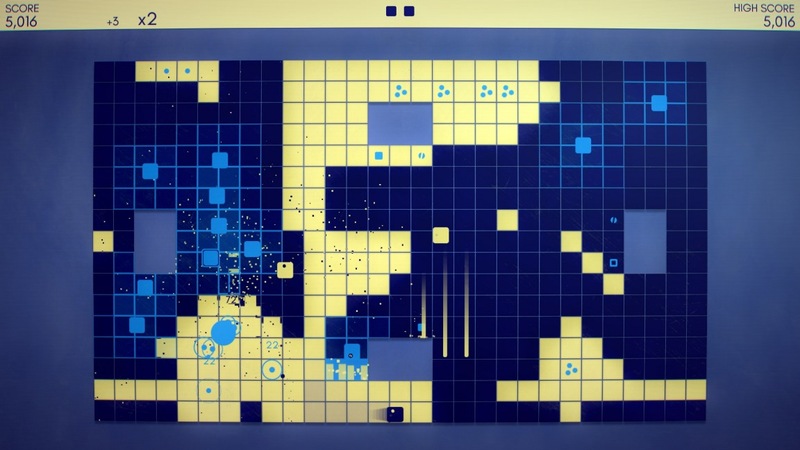 The game includes 50 unique maps, hundreds of unlockable items, AI bots, and online ranked multiplayer. 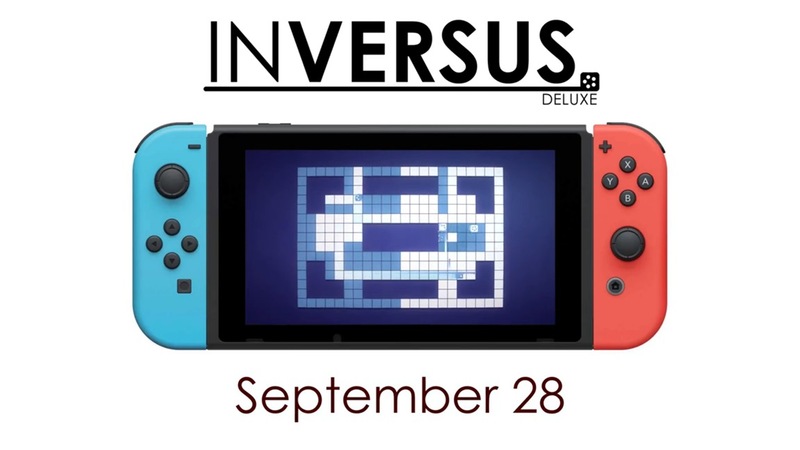 The well-received action game Inversus is making the jump to Switch as Inversus Deluxe, developer Hypersect announced today. It will be out sometime this fall.